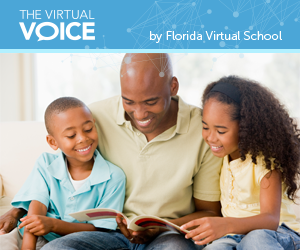 The Florida Virtual School Flex Elementary program provides students with a flexible learning schedule and opportunities to pursue passions such as gymnastics, coding, or art at a young age. “The program was created and is centered around the students,” said Rick Rizzo, FLVS Flex Instructional Leader. The program typically consists of five comprehensive classes: Reading, Technology, Science, Social Studies and Mathematics. If you ask me, there is nothing like the rush of sharing with our state legislators the unique ways FLVS serves Florida students, and it’s even better when students themselves get to share their stories. On April 5, 2017, that’s exactly what happened in Tallahassee. 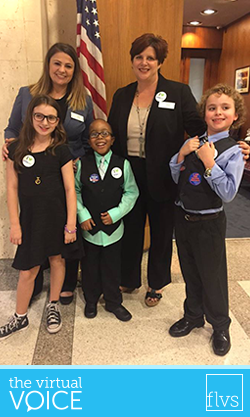 Florida Virtual School executives, board members, staff, parents, and students walked into the state Capitol with a mission. It was FLVS Day at the Capitol and we wanted our state Senators and Representatives to know how important access to virtual education is for students of all ages. 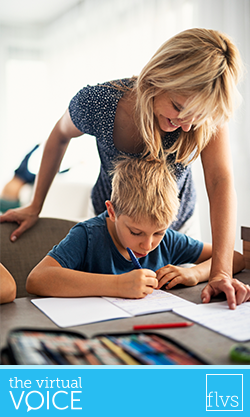 Right now, students in grades 2-5 wishing to take FLVS courses on a part-time basis have to meet a list of eligibility requirements, with the most problematic being that they must have been enrolled in a Florida public school the entire year prior. House Bill 833 and Senate Bills 868 and 692 remove those eligibility requirements. 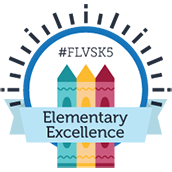 This article was first published by eSchool News and features FLVS Flex Elementary, eSchool Media and Xirrus Innovate to Educate Community Award Winner. Innovation doesn’t simply involve throwing technology into a classroom. 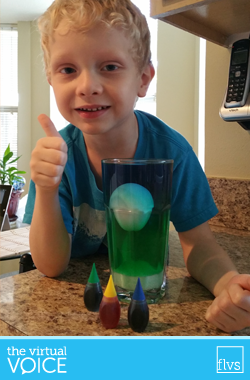 It requires unconventional ideas, foresight, thoughtfulness, and dedication to student learning. 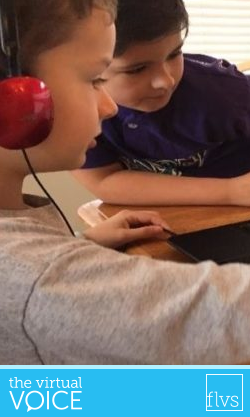 And as the world becomes more connected, schools are making every attempt to help students develop the skills they’ll need to be a part of that interconnected world. 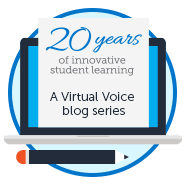 In the Florida Virtual School (FLVS), students are learning in unique ways while developing these much-needed skills through individualized and personalized learning methods, said Sarah Sprinkel, FLVS elementary principal. 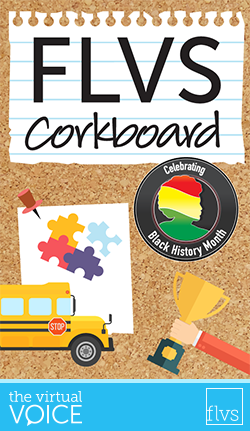 FLVS is one of two Community Winners in the eSchool Media and Xirrus Innovate to Educate awards program, which recognizes the unique ways schools and districts are leveraging technology to improve student learning. The first day I took my son to Kindergarten, there were some chairs stacked outside his classroom in the hallway and I actually thought about climbing up the chairs to “peek in” and see how he was doing. I wanted to know what he looked like in class, how he did with the other kids, and how the teacher treated him. At FLVS Elementary, our parents tell us they have learned so much about teaching by watching our first-rate teachers. 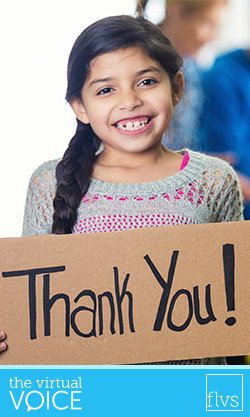 Our Elementary program is currently up for an Innovate to Educate award for our “Innovative Class Time for Virtual School Students” and you can help! And what a GREAT year! Our amazing Kindergarten – 5th grade students experience flexible and fun learning in a way that suits them. As a teacher, being a part of this amazing program has offered all kinds of opportunities to grow and connect. Cows, Hens, and Ducks…OH MY!